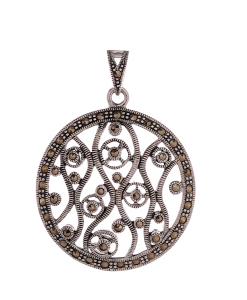 Marcasite Silver Pendants come in various designs and styles. 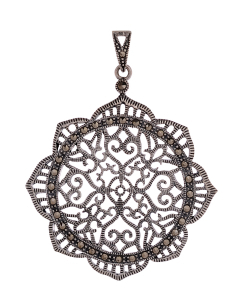 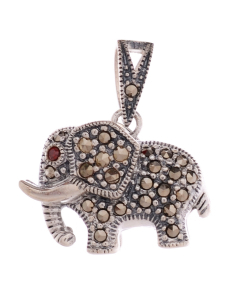 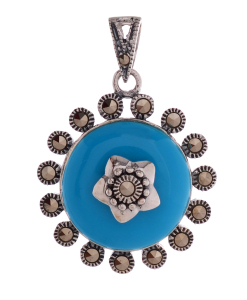 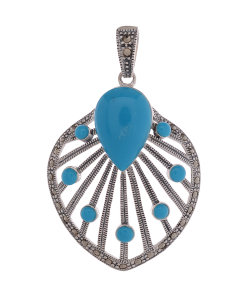 The pendants are manufactured in sterling silver and the high quality genuine Marcasite stones are studded onto them which have a subtle shine. 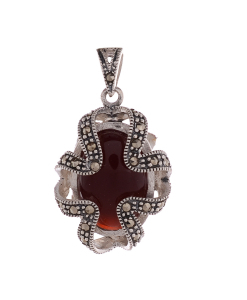 The various other gemstones are also used in Marcasite pendants as per the requirement of clients. 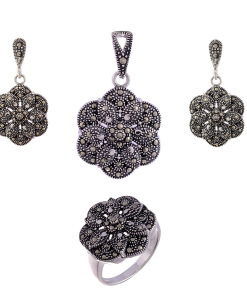 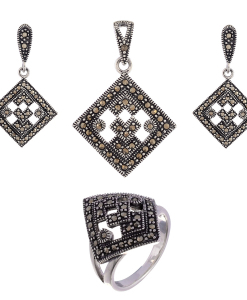 The Marcasite pendant sets are also available with matching earrings to complete your royal look.